Eternity fragrance for women from 1988 became a great success and got many re-editions, just as its masculine partner. 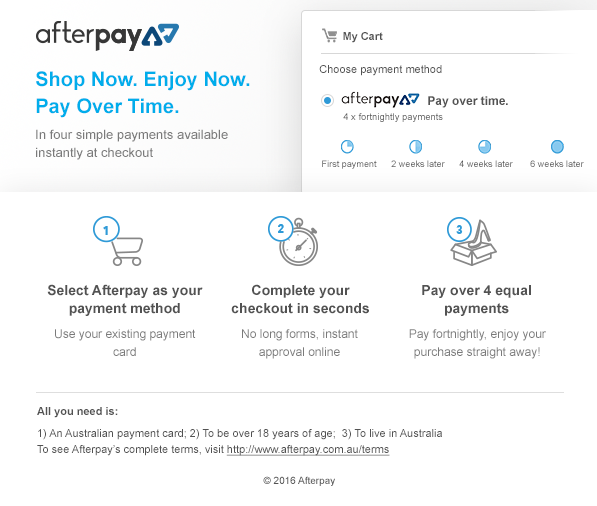 Eternity Aqua for Men was released on the market in 2010. 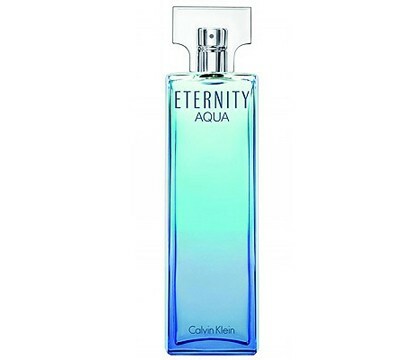 Two years after, the house of Calvin Klein presents the female version - Eternity Aqua for Women. Eternity Aqua for Women is described as a modern fragrance that wraps you with its casual elegance, charm and a touch of mystery. Its character is fresh aquatic, as the name suggests, enriched with woody accords and notes of light flowers. It opens with an explosive mix of Pink Lady apple, cucumber, apricot and white peony. Modern bouquet of white flowers is at the heart of the perfume, including jasmine, tiare, gardenia and magnolia. Sensual sun-drenched woods, cedar and transparent musk are located in the base. It is recommended for daytime wear.